Happiness, it’s been said, is like a butterfly. The more you chase it, the more it will evade you. The implication is that by actively pursuing a happy state you reduce your chances of achieving it. That may very well be true in a philosophical sense. 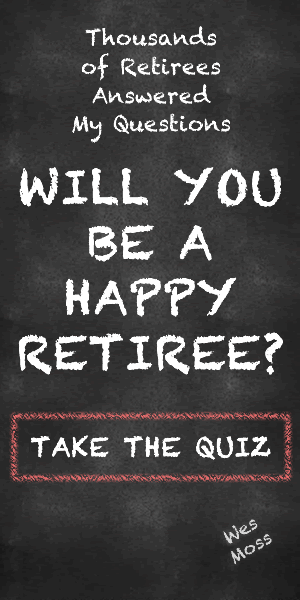 But when it comes to retirement at least, new research suggests that there may be specific steps you can take to enjoy a more rewarding post-career life. But if you’re looking for effective ways to improve your prospects for a happier and more satisfying post-career life, the three suggestions detailed above are a good place to start.